The Fab Cafs wednesday quiz is the place to go to test your grey matter, and maybe pick up a few interesting facts too. FAB CAFE is the WORLD'S FIRST Television and Movie Theme Bar. Opened in 1998 as the ultimate antidote to the Mainstream, Fab now operates in both Manchester and Leeds where they continue to be at the heart of the Alternative Music Scene. This bar has a funky fab friendly and colourful atmosphere and very reasonable prices. 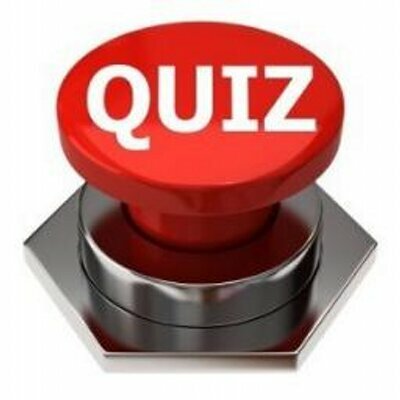 Well, the Fab Café’s wednesday quiz is the place to go to test your grey matter, and maybe pick up a few interesting facts too from 8.30pm(ish) until 11pm.